Donna M. Solitario earned a BS, a certificate in Special Education, and a Certificate in Substance Abuse. Donna Solitario has won several Editor’s Choice awards, and has been published in six Anthology books. 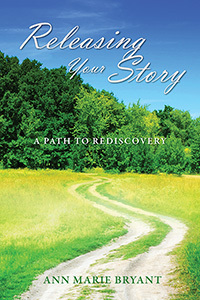 Her second published book is: “Coming Home To My Heart” for inner peace. Donna’s third published book is: “A Poets Heart” The author writes articles for the community on issues such as: Bullying, Substance Abuse, Domestic Violence, Child Abuse, Parenting, The Heroin Epidemic, Elder Abuse, etc. 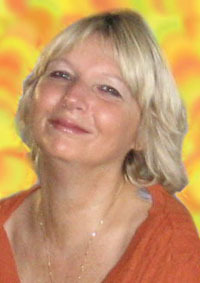 Donna taught Special Education for over ten years. She enjoys inspiring others through her poetry. Other projects she is involved with include: Poetry Ambassador, Mentor, and tutor. Poems To Touch Your Heart. 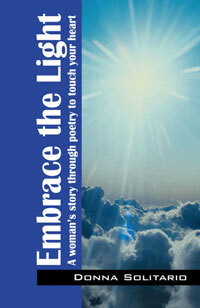 “Embrace the Light” is a poetry book in verse and prose to inspire the heart, and warm the soul. 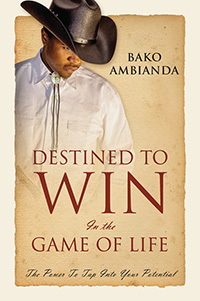 It includes a myriad of poems such as: Family and relationships, adversities, spirituality, love poems, and inspirations. 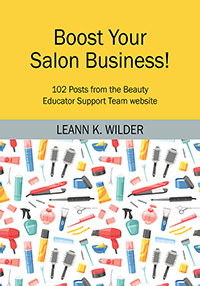 Introducing Leann K. Wilder, author of Boost Your Salon Business! 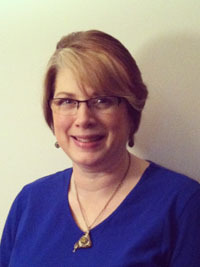 Out of love for our industry, Leann K. Wilder started the Beauty Educator Support Team website www.beautyeducatorst.com (BEST) in August, 2011. The goal is to share that love with positive insights and actions supporting the newest Cosmetologists through the most seasoned Owners and Managers, to build their success! 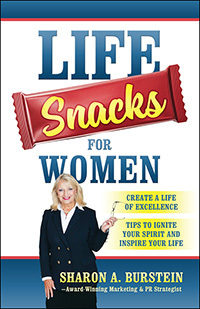 Topics vary from meeting people, growing your guest list and customer service to product knowledge and retail sales. Jack Dison experienced, in a close and personal way, what is involved in parenting an addicted and often troubled son. 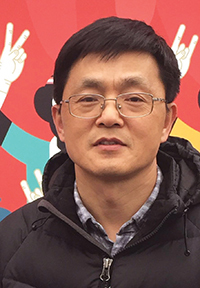 He is a retired sociologist/criminologist, whose academic career focused, in part, on various social problems, including substance abuse and related issues. He now spends a lot of his time working with prison inmates and their victims. 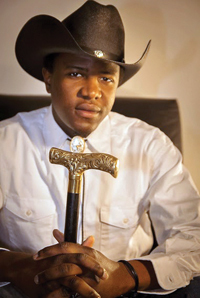 After living and working in California for a number of years, he recently moved to Texas, where he grew up as a child. 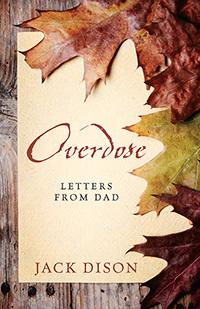 Letters to James After His Death by Opioid Overdose. After struggling with substance abuse for many years, James died of heroin overdose at the age of thirty-four. 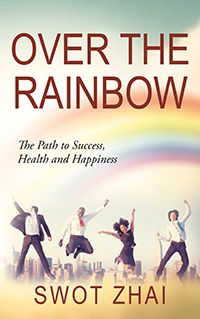 The year before his death he turned to a new and ‘clean’ life path in ways his family and friends had never seen. Nevertheless, in a few short weeks he relapsed and eventually overdosed and died. His death was a huge shock to those who loved him. Some months after James’ death, his dad, Jack, started writing a few letters to James as a way to reach out to him across the emptiness and loss that his death brought. 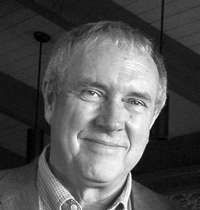 The letters became a way for Jack to remember and reflect on their father and son relationship and the many ways their life paths had crossed, particularly in times of addiction. The writing continued until what had been a few letters became a large stack, which became the basis of this book. Among other things, the letters provided a medium for Jack to address his grief and to move toward healing. Most importantly, they created a means for after-death contact, including a way to affirm and express the love that they shared.